This year we will explore ways in which mindfulness – the conscious awareness of the moment- can help our community heal, find peace, and move us into action to make positive change. Keynote speaker, Michelle King, fellow love activist, social change facilitator, and innovative mindfulness educator will be featured, along with breakout sessions, mindful movement activities, “all ages” activities, and a special panel of mindful action first responders who set the pace for positive change in our city after the events last year. Our meditation room will feature a variety of meditation techniques led by local practitioners. Information tables highlighting the work of regional non-profit and campus organizations will also be available throughout the day. Light refreshments and snacks will be available throughout the day. We invite the greater Pittsburgh community to gather together to mindfully listen and learn from each other as we all find ways to help bring peace, healing, and change for all. Download the 4th Mindfulness Fair program for a speaker listing and schedule. For more information, and to register, go to our Eventbright page. Please join us at Falk School for an evening focusing on self-compassion for educators. As a group we will discuss empathy, compassion and wellness and supplement the discussion with practice, as always. This session we will be joined by regional mindfulness expert and director of the Building Compassionate Learning Communities Project, Tina Raspanti. Tina is lifelong learner and has 27 years in the education field. Tina is currently at Mt. Lebanon School district where she teaches psychology. She earned a Certificate in Positive Psychology from the Flourishing Center, has engaged in coursework, and holds several certifications related to mindfulness, compassion, and social emotional learning programming for both students and teachers. Sign up here. Or contact Leah (lcn6@pitt.edu) with any questions! The University of Pittsburgh’s Center for Mindfulness and Consciousness Studies and the Pittsburgh Alliance for University Schools are hosting a Mindfulness for Educators evening. 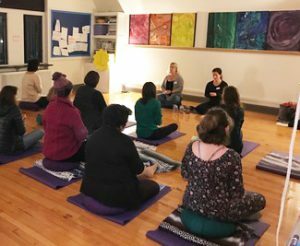 This group brings together Pittsburgh area teachers who are practicing mindfulness, who are hoping to practice or who would like to introduce mindfulness to their students. The event will take place Tuesday, January 22nd from 6:30 – 7:30 pm at Falk School and will include a group practice, a chance to share, and professional resources. Sign up now! Research has shown that happier employees are less stressed, more productive and altruistic, and better at leading teams and solving problems. Tanner LeBaron Wallace, associate professor in the School of Education and center associate at the Learning Research and Development Center, recalled having been chosen ‘most likely to succeed,’ but yet feeling lonely and misunderstood. But what does this mean in tangible terms? And what steps and simple activities can be incorporated into already-busy schedules without adding to — or getting in the way of — our actual work? These questions were among those discussed on Nov. 28 and 29 at the Office of Academic Career Development Health Sciences’ annual Women in Medicine and Science Forum. 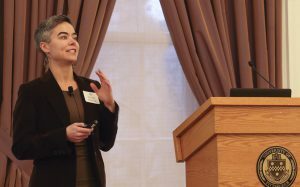 Nearly 200 registrants — mostly but not exclusively women — attended each of the sessions held at the University Club over the two-day event. Building on the success and momentum of last year’s Year of Healthy U initiatives, the forum focused on the academic research and scientific findings related to wellness, including using mindfulness meditation to reduce stress, practicing breathing exercises to enhance rest and refining communication styles to better suit audiences. 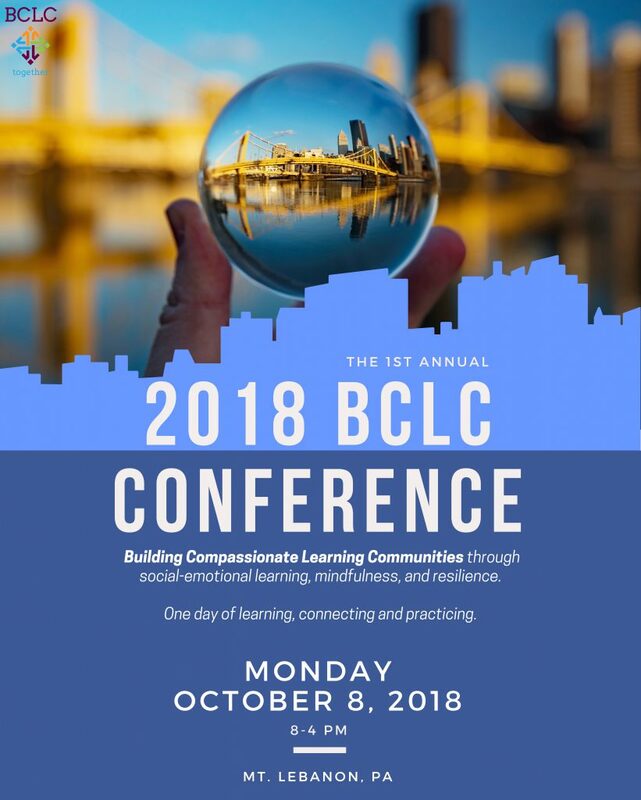 Please join us to build, grow, and support compassionate and resilient learning communities at the inaugural conference of Building Compassionate Learning Communities (BCLC). Thanks to the generosity of the Grable Foundation and with support from the University of Pittsburgh Center for Mindfulness and Consciousness Studies, we are excited to bring educators together with the best teachers, researchers, and practitioners in the fields of social emotional learning (SEL) and contemplative practices – mindfulness, resilience, and the science of human flourishing. W H E N & WHERE? Dr. Mark Greenberg, Bennett Endowed Chair in Prevention Research in Penn State’s College of Health and Human Development and Founding Director of the Prevention Research Center for the Promotion of Human Development, Emeritus Board Member of the Collaborative for Academic, Social and Emotional Learning (CASEL). Dr. Robert Roeser, Bennett Pierce Professor of Care, Compassion and Human Development at Penn State University, Fulbright Scholar, and Senior Program Coordinator for the Mind and Life Institute. After lunch we will have a series of concurrent breakout sessions from a variety of organizations. The cost of registration includes breakfast, lunch and ACT48 credits. Tickets begin at $30, register now to take advantage of pre-sale and/or early bird pricing. We have a wonderful, dedicated team working on the conference to provide you an exciting day filled with learning and practice. We look forward to having you join us and deepen our understanding of SEL and mindfulness; together we can foster compassionate learning communities! Falk Laboratory School and the Center for Mindfulness at the University of Pittsburgh would like to invite you to an afternoon workshop! If you are a teacher, an educator or work in a classroom setting, please consider joining Carla Tantillo Philibert from Mindful Practices for an afternoon focused on bringing Social and Emotional Learning to your classroom through mindful practices. Carla Tantillo Philibert, the Founder of Mindful Practices, conducts Professional Development workshops across the globe. Carla is the author of Cooling Down Your Classroom and the Everyday SEL series on Routledge, which provides practical Social-Emotional Learning and Mindfulness solutions for Early Childhood to High School teachers. She is a highly sought-after speaker who provides keynote addresses globally from Texas to Michigan and Mexico to India. If you are have questions, please contact Leah Northrop at lcn6@pitt.edu. 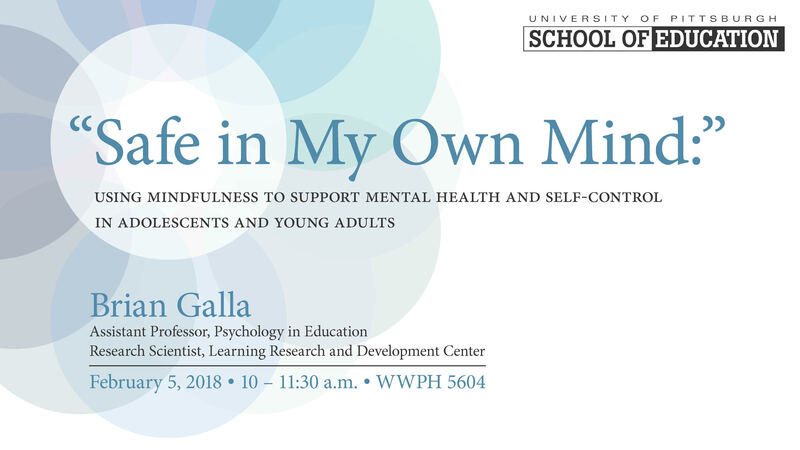 Please join the Department of Psychology in Education for our upcoming talk with Brian Galla on Monday, February 5. For more information, contact the school at (412) 624-7230 or send an email to psyed@pitt.edu. Do you suffer from chronic pain, stress, anxiety, depression, or sleep problems? Did you know you already have the tools to fight stress, anxiety, and pain and to boost your sense of well-being? Mindfulness meditation is a powerful practice that can help you finely tune your attention to thoughts, emotions, and reactivity to physical sensations. The Mindfulness-Based Stress Reduction (MBSR) program developed by Jon Kabat-Zinn, PhD, which involves mindfulness meditation, is now taught at over 250 centers in the United States. 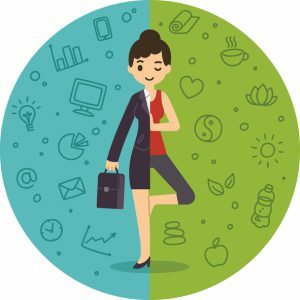 Its principles can be applied in everyday life to reduce stress, pain, and symptoms of illness and can help you make positive changes in your health attitudes and behaviors. The Center for Integrative Medicine at UPMC Shadyside is offering eight-week Mindfulness Meditation / MBSR classes, which include discussion and instruction in several meditation practices and gentle mindful yoga stretches as well as recordings of meditation guidance for home practice. Space is limited. Call to register for the Orientation session to learn more: 412-623-3023. A free (required)orientation session is offered the first Monday of each month, 7-8:30pm and Thursday 9/12, 7-8:30pm. The Mindfulness-Based Stress Reduction 8-Week Class is offered in the fall, spring, and summer. The next class starts 9/15/2016. 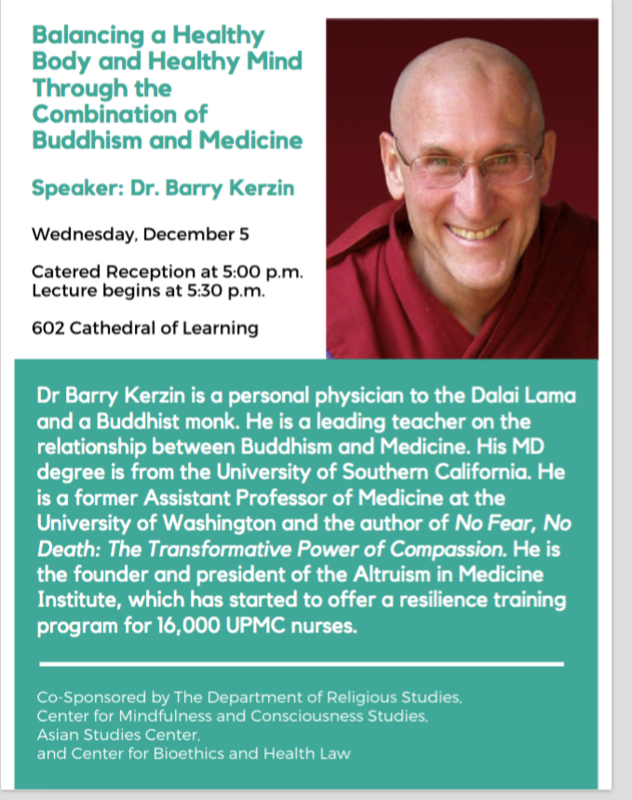 Call the Center for Integrative Medicine at UPMC Shadyside, at 412-623-3023, or email mindfulness@upmc.edu for more information and to register. The retreat will be held on Friday, April 15 from 9 a.m. to 4 p.m. at The Boiler Room. Registration & Breakfast will begin at 8:30 a.m. The program will include a take-home mindfulness personal practice package with audio recordings of guided meditations from the retreat, a practice booklet, and a reference list of evidence-based research on mindfulness meditation in the field of nursing. For more information, and to register, go to the School of Nursing Website.